Take full control over your Typography. 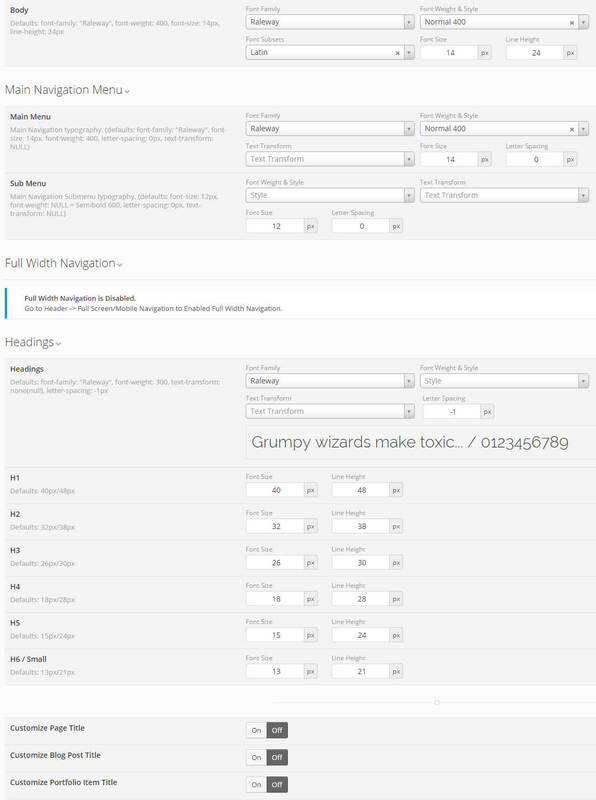 With few simple clicks you can change your website style with new fonts. You have access to whole Google Fonts Directory with quick preview.